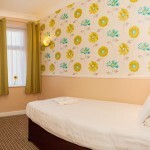 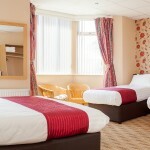 The Lawton has 64 modern and attractively decorated bedrooms. 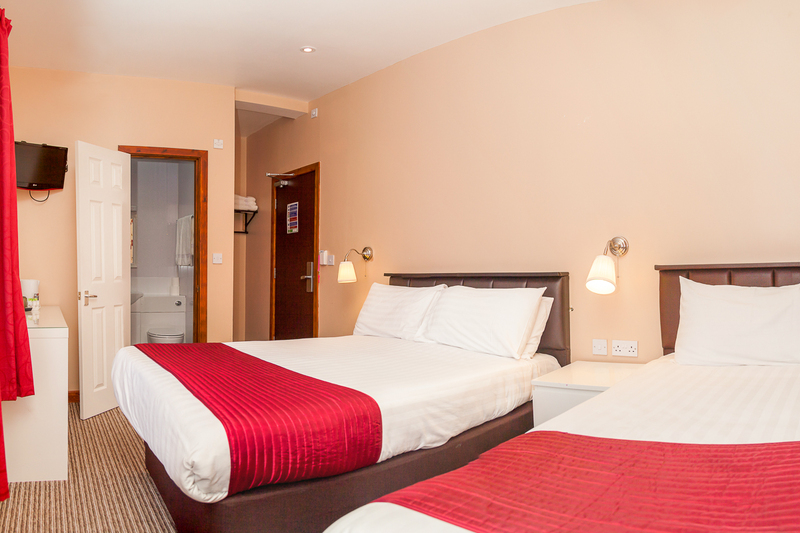 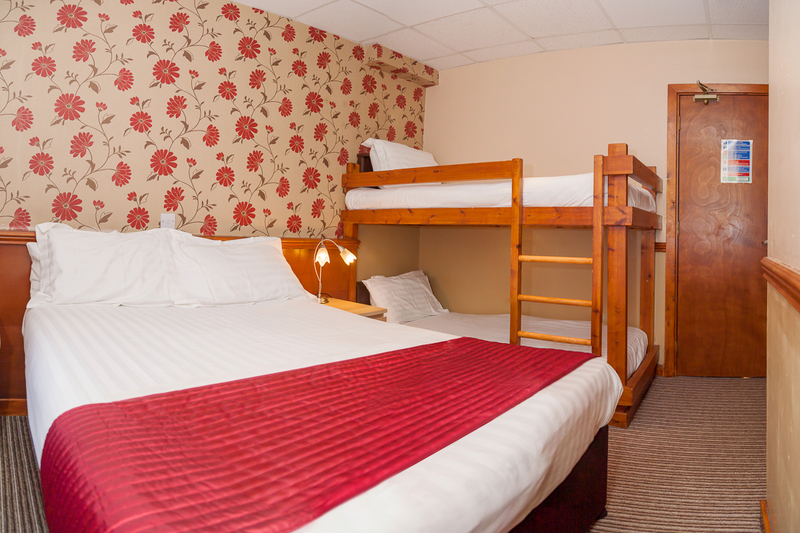 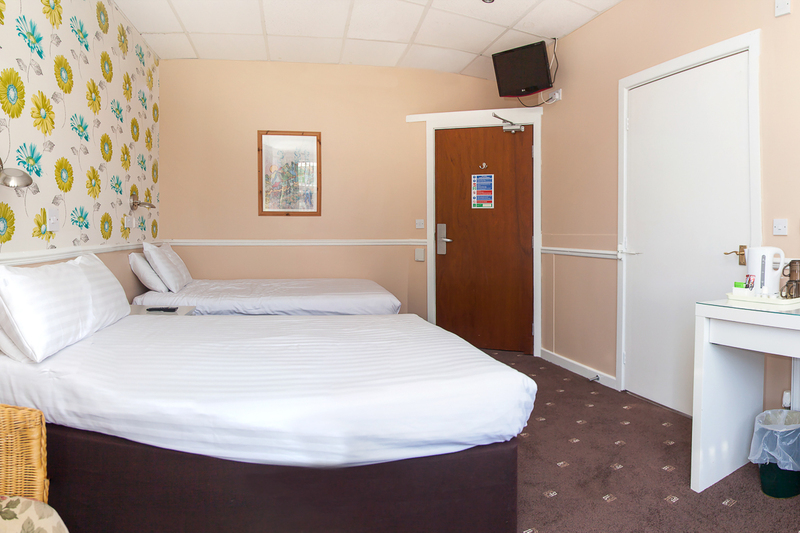 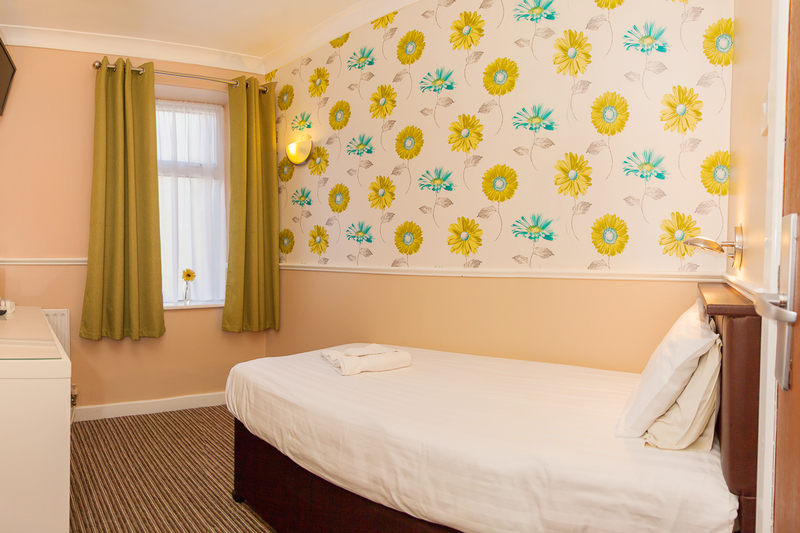 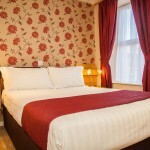 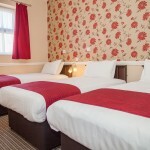 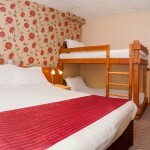 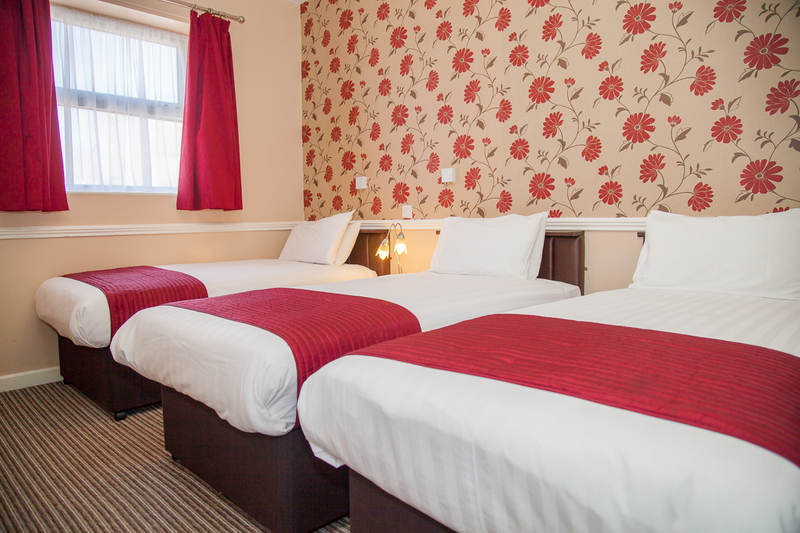 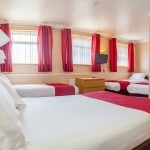 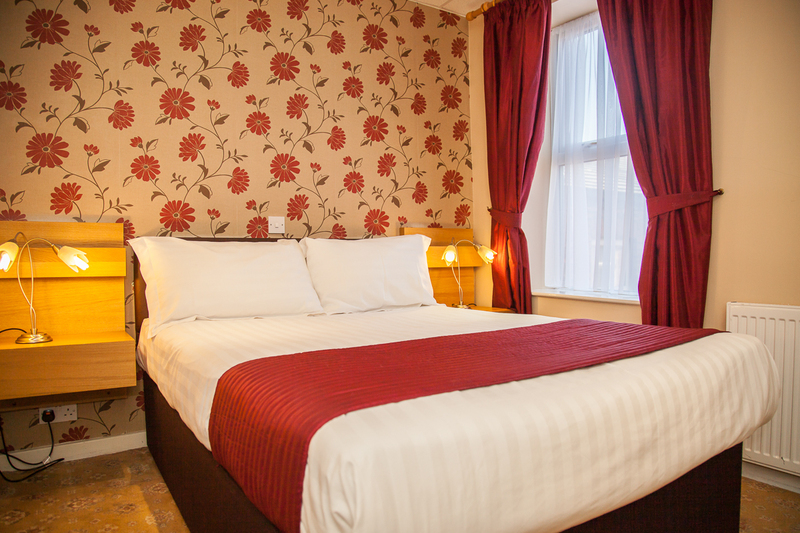 Choose between double, twin, family or single rooms – all providing colour TV, tea/coffee making facilities, central heating and either a private bathroom or shower room. 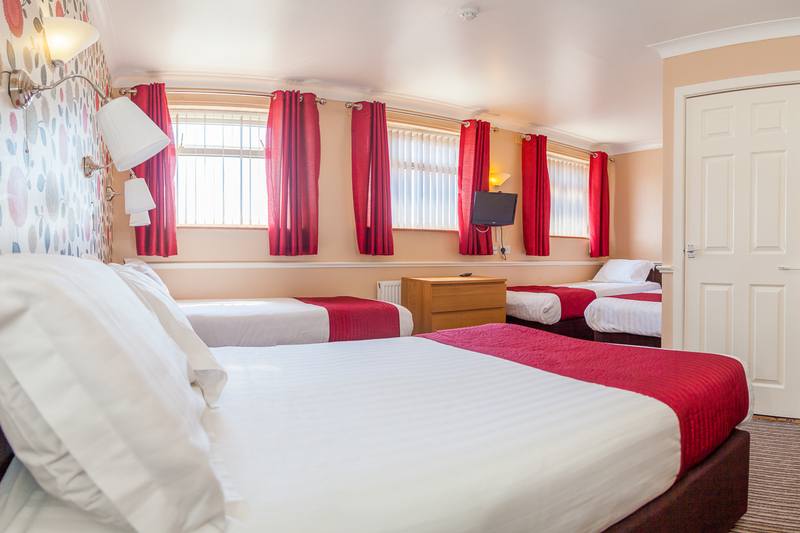 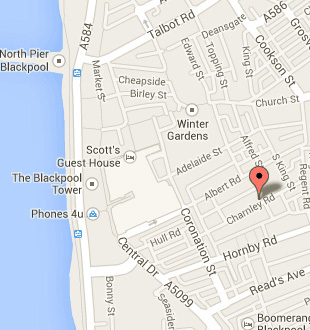 If you would like to stay updated about our latest offers and events please subscribe to our mailing list.